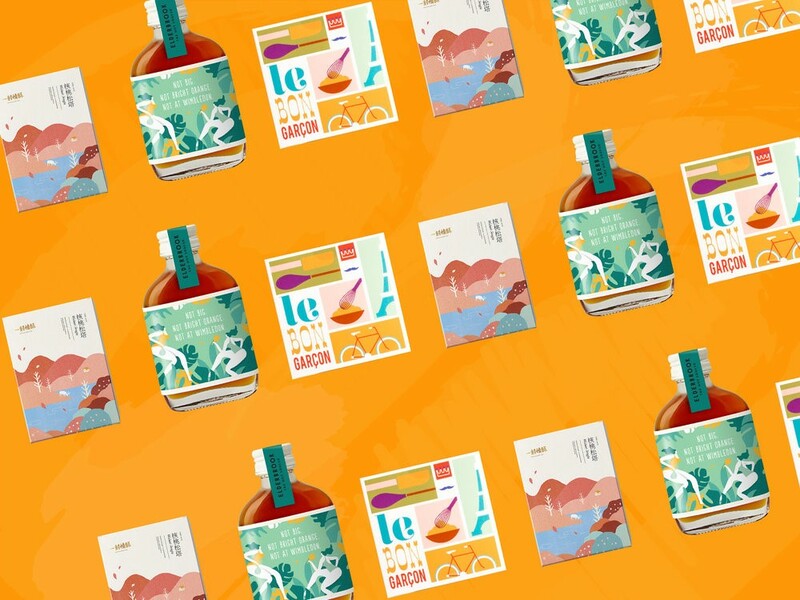 Summer is here, and brands have been taking advantage of flat graphic style illustrations to make their product ready for the season. Branding is a key piece in all businesses and great brands have the ability to be versatile but remain true to their purpose. This flat graphic style simplifies shapes and allows blocks of color to stand out. 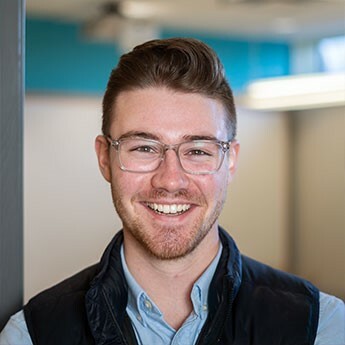 Here are 5 examples that are doing an amazing job! Are you kidding me?! This branding screams summer time. First picture that comes to mind is sitting out on the deck, a slip-n-slide heading down towards the river from the back of the house, with the team out and about having a fantastic day in the summer time heat. 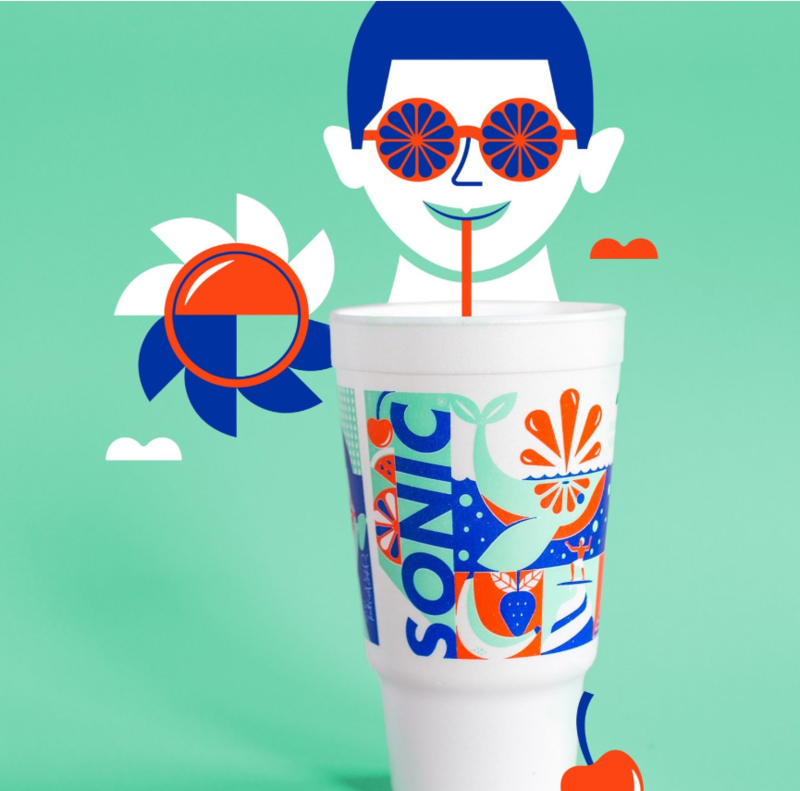 Sonic does a great job of bringing back a novelty feel to their cups this summer, while keeping it fresh. A simple cup with an intriguing and visually appealing design - like this one - can translate to countless social media shares, especially through Instagram and Snapchat stories. Kombucha, a somewhat trendy product, relies on new customers giving it a shot. 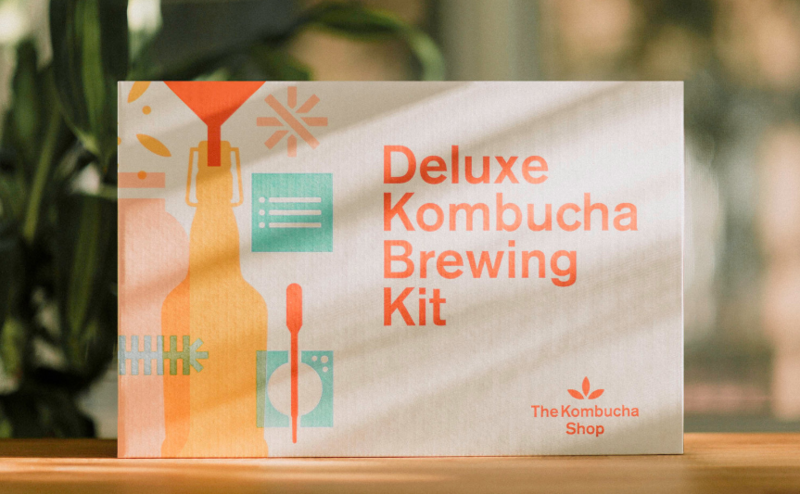 The Kombucha Shop developed this summer time branding which is extremely appealing to anyone looking to take up a new hobby or summer project. 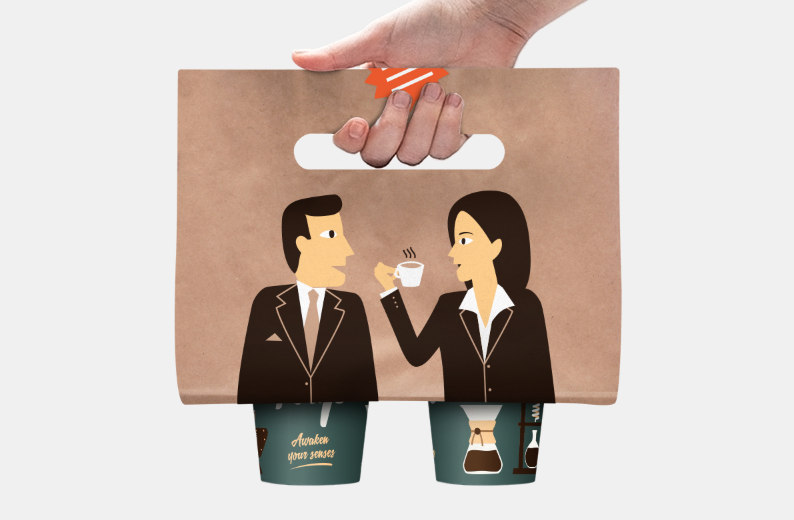 How fun is this takeout packaging? Like Sonic, this is another one of those products that will encourage people to create content and share across the social media universe. If you ask me, the product could be terrible, yet based on this branding and packing alone, I would make a purchase. There could be McDonalds fries in this box and I wouldn’t believe it because Get Grubs branding and packaging would have me believing that it is something better. This packing paints the picture of a nice picnic out in the park, or maybe out on the dock at your cabin. Regardless, job well done, Get Grubs! 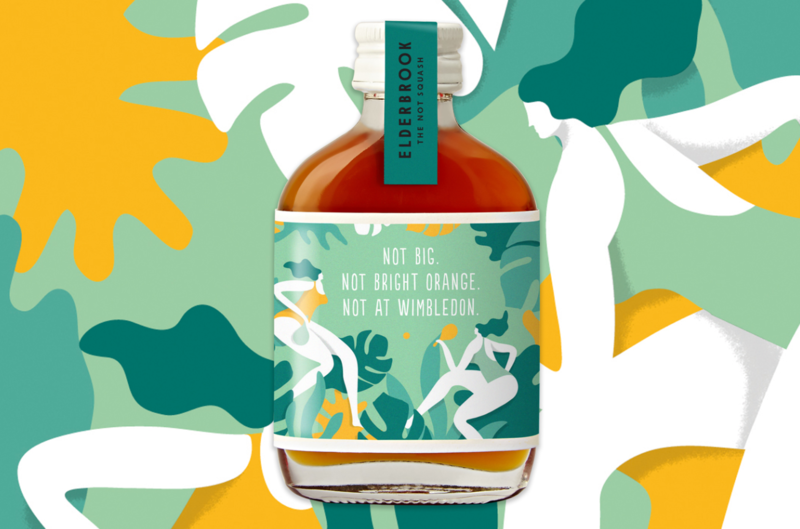 If you want to see more intriguing branding and packing, see more examples at The DieLine.